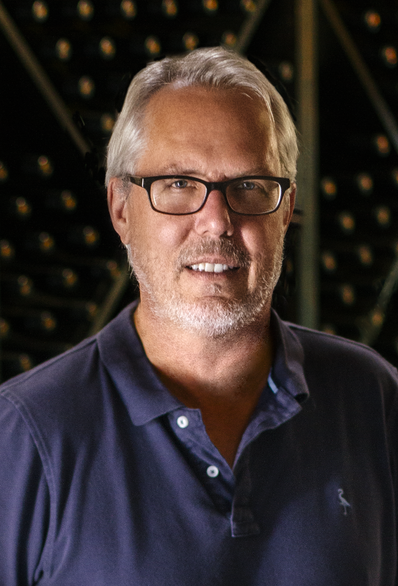 On this week’s episode of Inside Julia’s Kitchen, host Todd Schulkin speaks with Doug Margerum, owner and director of winemaking at Margerum Wine Company in the Santa Ynez Valley. Todd and Doug discuss the impact of recent wildfires and mudslides that plagued Santa Barbara, where Julia spent her final years. Doug tells his survival story and talks about how the region is recovering in the aftermath. He also shares his Julia moment.